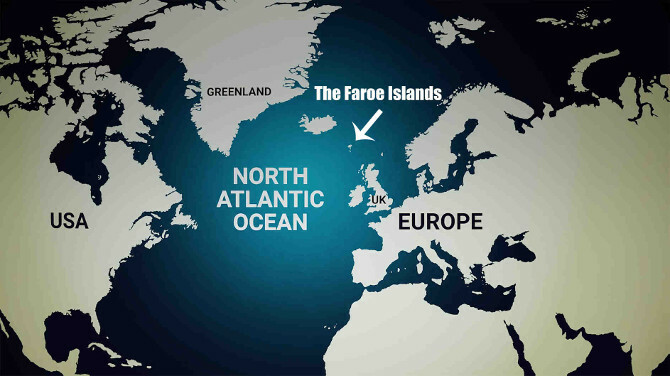 One of the destinations on my wishlist, the Nordic Faroe Islands, has made a somewhat unusual announcement. The entire 18-island archipelago in the North Atlantic ocean is to close to holidaymakers for an entire weekend this spring. Far from being a weekend ‘off’, it’s being tagged as an opportunity for voluntourism, and the only outsiders allowed in for the time-span are those who commit to aiding in the islands’ maintenance. Something about the idea tickles me – not only is this a way to take care of this beautiful rural destination, but it offers the chance to really get to know the locals as you work with them to tend to the volcanic isles located midway between Iceland and Norway. The idea is, quite simply, to close for maintenance and open for voluntourism over the weekend of Friday 26th to Sunday 28th April 2019. If all goes well, this could become an annual event. 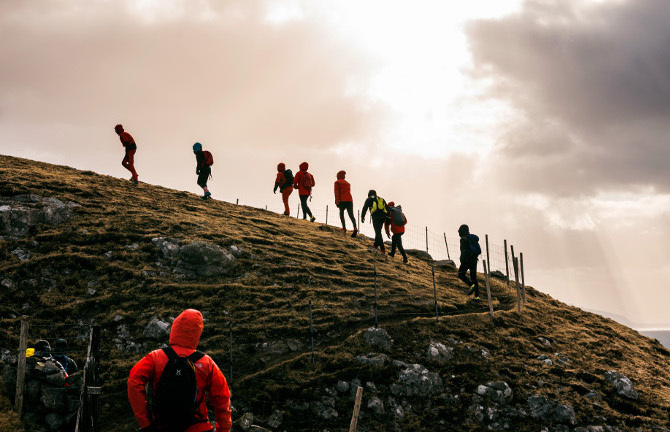 There will be an array of projects led by local people, aimed at delivering a touch of TLC to the Faroese countryside and to ready it for the influx of visitors expected later in the year. 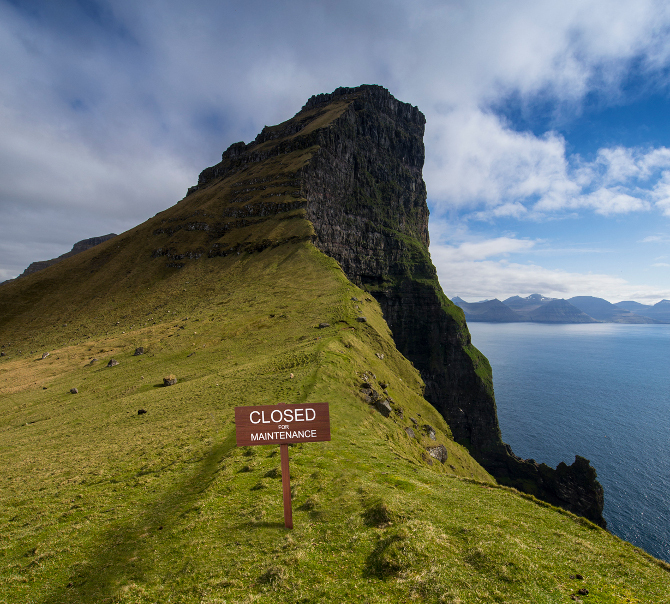 Just 100 visitors will be able to sign up to join the Faroese Maintenance Crew. In return for their services to the country, they will be gifted both accommodation and food over the three-night maintenance period. Maintenance projects will take place on Friday 26th and Saturday 27th April. On the Saturday night, there will be a celebratory meal for all those who have joined forces to help. Projects will include creating walking paths in well-trodden areas, constructing viewpoints that help preserve nature and protect birdlife sanctuaries and erecting signs that help with wayfinding. Projects will be of various difficulty levels, meaning volunteers do not need to be highly skilled. A willingness to assist is the only criterion. For more information, or to sign up to be part of the Maintenance Crew, please visitwww.preservefaroeislands.com. To watch the campaign film, visit https://vimeo.com/317464068/de987a1d75. To learn more about the Faroe Islands, visit www.visitfaroeislands.com. All images supplied by Visit Faroe Islands. This entry was posted in Travel and tagged destinations, ecotourism, sustainability, the Faroe Islands, voluntourism by Judy. Bookmark the permalink.